A box of fried yeasty sugar bombs – Donuts can brighten up any day. Especially when they are stuffed with gooey chocolate or sprinkled with dark chocolate shavings! 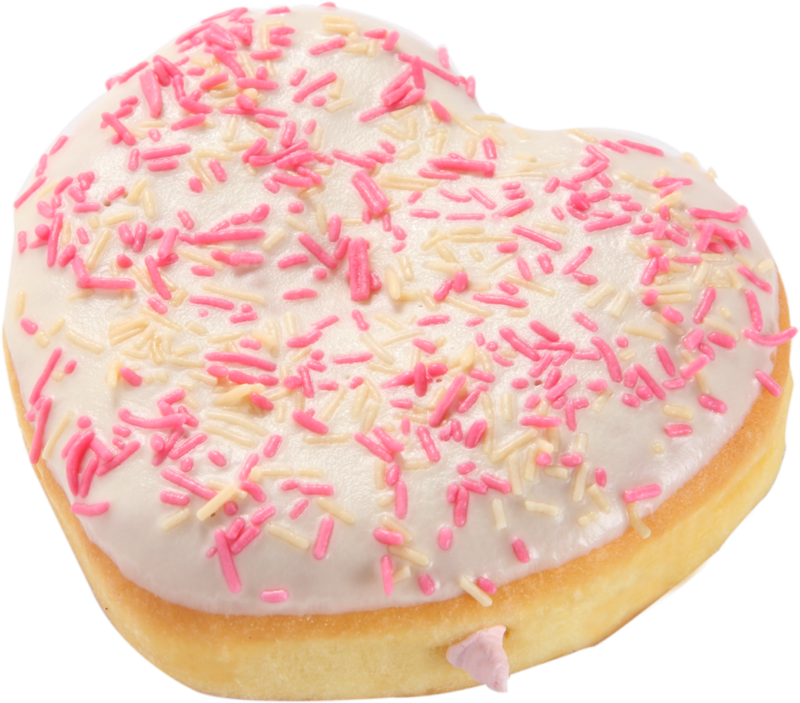 And though I am partial to plain donuts tossed in sugar, Mad Over Donuts’ (MOD) heart shaped donuts are really charming. I especially loved the pink ones filled with strawberry custard and dipped in white chocolate with pretty pink and white sprinkles. 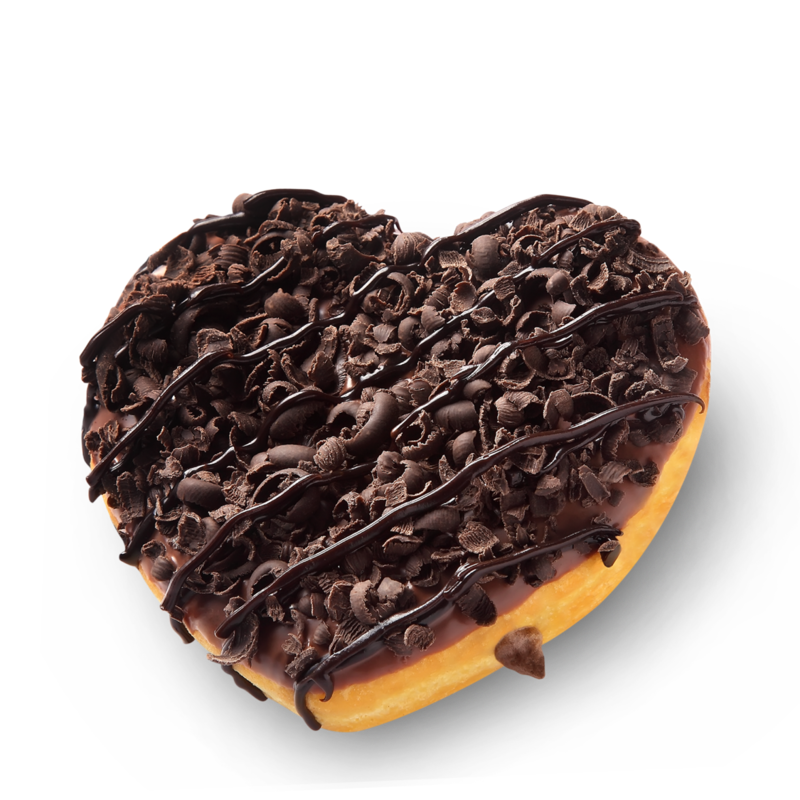 The donut with dark chocolate ganache and generously topped with chocolate shavings will resonate with the chocoholics. But the best donut was undoubtedly – Hot Pink Love. 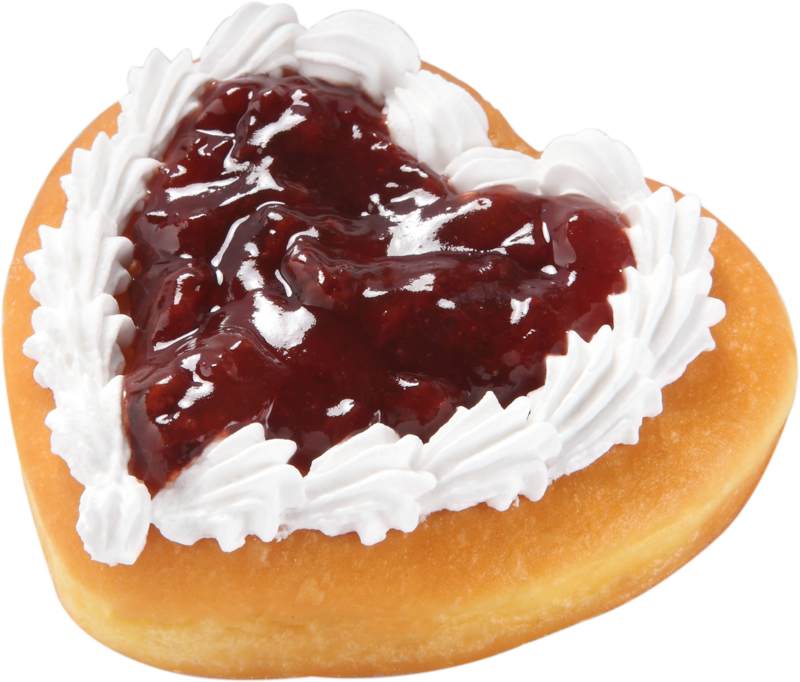 The donut comes covered in strawberry compote with vanilla butter cream. Messy but yummy. Priced at Rs 59 the spongy donuts are somewhere between airy and cakey. For Valentine’s Day you could even craft your donuts with a personalised message. I like that. I suspect MOD is on a mission to make beautiful people just a little bit fatter. And going by rush at their outlets that mission is well on its way to being accomplished.